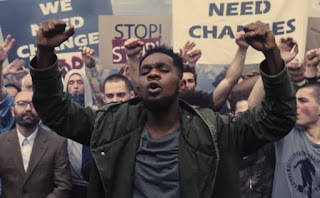 Multi-award winning African artist, Patoranking has released an empowering and redemptive anthem, Heal D World to remind his fans that their presence and actions, can make a difference to the world. 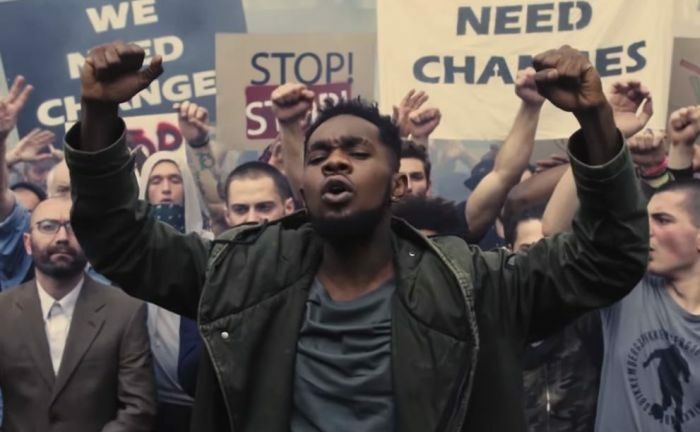 Accompanied by captivating visuals shot in Georgia, Heal D World explores Patoranking ’s musical creativity and also doubles as a call to action, addressing the current social issues and general socio political issues faced in the world making emphasis to his home country, Nigeria. Heal D World is a testament to the power of Patoranking ’s natural aptitude and is expressed by the creation of this moving masterpiece on the society ills that never seem to relent. Heal D World is produced by Amari Musiq ’s own Killashay and is available on all digital retailers now.